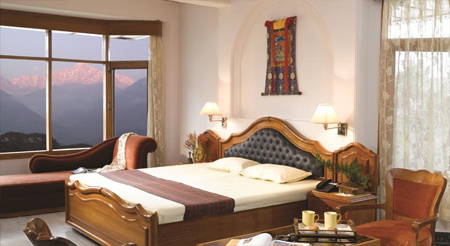 Club Mahindra is a standard property located at the foothills of the Dhauladhar Range. 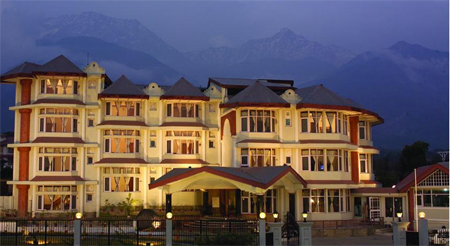 The resort depicts cottage style architecture and is encircled by high mountains and lush green trees. The wide range of in-house facilities and services offered by the hotel will help you to make your vacation a memorable one. In their free time guests can choose to head to the on-site gaming room which offers video games and different kind of workshops. Unwind at the lounge bar and take a sip of hot tea or coffee along with a bite of crispy snacks. For recreation, outdoor sports facilities –including basketball, football and rackets –are also there for complete refreshment. Pamper your taste buds at the on-site multi-cuisine restaurant which serves an array of delectable food items. The resort provides guest rooms which are comfortable to live in and which offer amazing views of the beautiful scenery outside. All these rooms have attached balconies and are equipped with all modern day amenities. 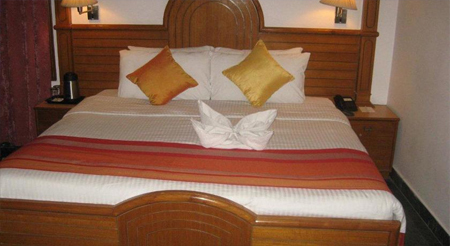 The hotel offers accommodation in the neat and clean rooms which have a cozy ambience. 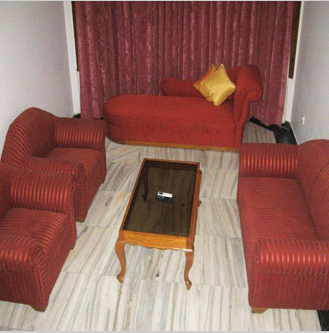 All the rooms are well-equipped with essential amenities like satellite television, direct dial telephone and mini bar. 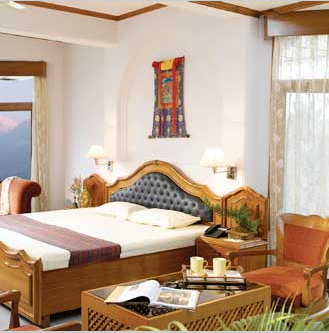 Guests can feel ultimate ease and can enjoy stunning views standing besides the large windows of their rooms.